Access Power (‘Access’) was founded in 2012 with the aim of becoming a leading developer of power assets in the Middle East and Africa. Access has assembled a development team with a track record of financially closing ~30 GW of power projects across the globe with a specific focus on the MEA region. 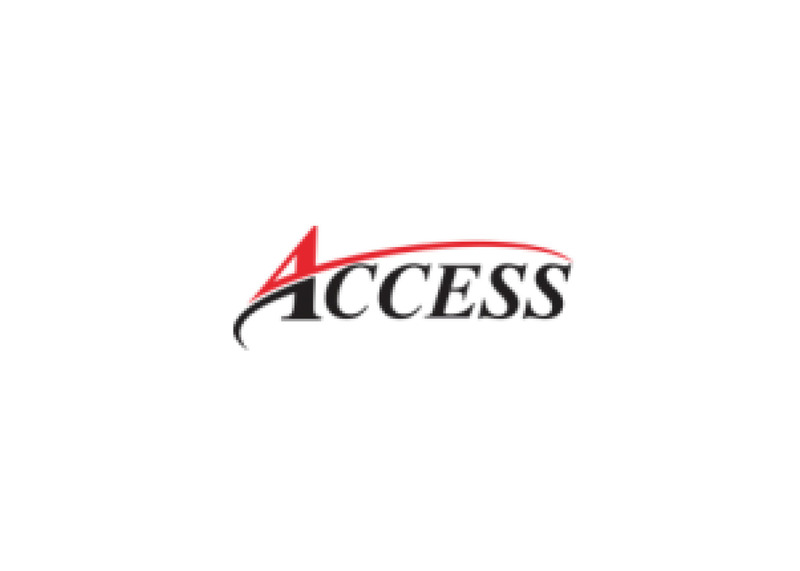 Access is developing a portfolio of power assets in Africa through its subsidiary Access Infra Africa (AIA) and in parts of Asia through Access Infra Central Asia (AICA). Today, AIA is actively seeking the development of a portfolio of renewable energy projects in 18 Africa countries. Access is technology agnostic and focuses on developing affordable and sustainable power assets.